Two-storey homes are commonly seen in Calgary communities, but bungalows are another great option for local homebuyers. There are many benefits of a bungalow home with having your living space on one, open level. What once was a popular style back in the 1950s, this home model has made a big comeback. Let's dive into why a bungalow home is a great fit for many families. If you or anyone in your family has a mobility issue, a bungalow is a safe and accessible option. With all the living space on one level, you won’t have to worry about getting up and down stairs. This also increases safety if you have little ones in the home—you won’t have to worry about anyone falling down the stairs. Bungalows offer a refreshing amount of open space. 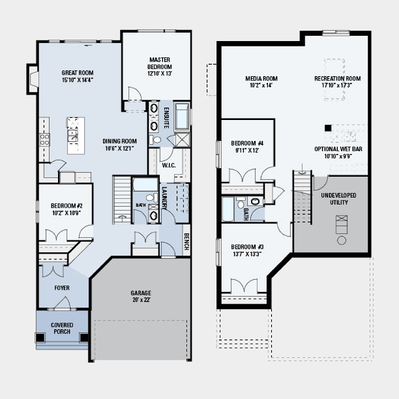 Families are often looking for more open floor plans so they can make the most of their space and time together. Bungalows are generally designed with this thought in mind and work well for busy families. With the right layout and design, your home will feel airy and bright, a nice change from other plans that can feel dim and stuffy. There are a lot of advantages to an open floor plan. Bungalows are easier to maintain than two-storey homes. With all the main living space on one level, bungalows can be cleaned and maintained. 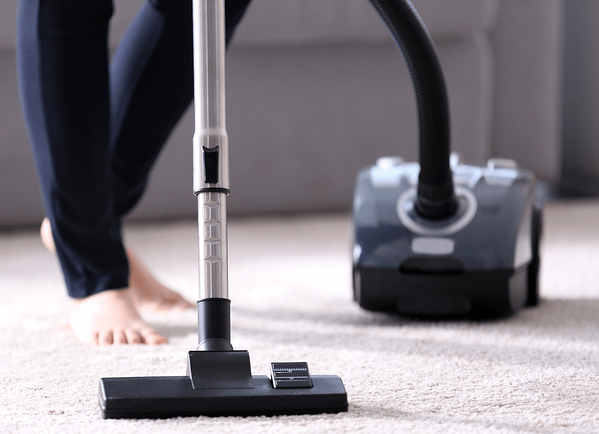 Picture it: no lugging your vacuum cleaner up and down the stairs! The open plan also means there aren’t as many nooks and crannies to clean. Lowering your carbon footprint is just another bonus of living in a bungalow. Since all your main living space is on a single level, bungalows use less energy and are more cost effective to heat. So! Because your HVAC system isn't running as much or working as hard, you save money on your energy bill while reducing your carbon footprint. As an added bonus, you get a little more mileage out of that HVAC system too. Now, just because a bungalow is a single level from the street view, that doesn't mean you can't develop the basement! If space is something that's been holding you back from this style of home, worry no more. For example, if you take a look at our Clairemont model, you'll see that the option for basement development includes two more large bedrooms, another large living space and a full three-piece bathroom. This is a great option if you have a young teenager who really wants to have their own space in your new home. If you wanted a bungalow home, it used to mean that you were stuck with an older neighbourhood. 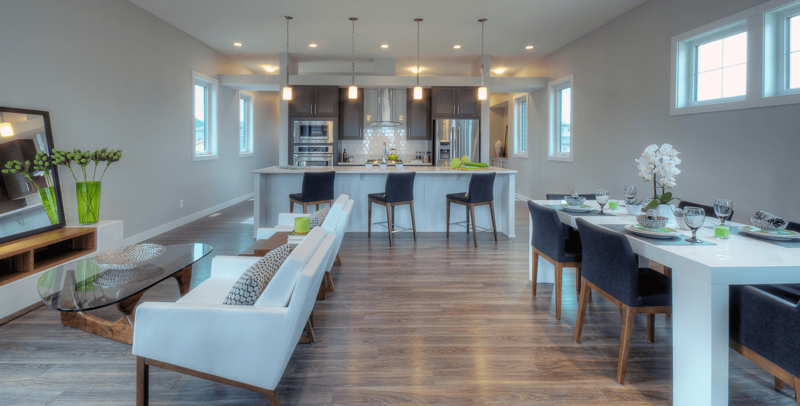 Now, you can have the clean, classic look in some of the hottest new communities in Calgary. And just because it's considered a "classic" style, it doesn't mean the interior isn't up to today's standards! You still get great features like a gorgeous master ensuite, a spacious pantry and a front attached garage, just to name a few. Bungalows are becoming more and more in demand. What does that mean for you? Purchasing a bungalow now is a solid investment for resale later. An attractive bungalow really has the power to draw potential buyers in. Read back and see all the reasons a bungalow is a great home. That means it'll be a wonderful home for someone else too, when (and if) you decide to sell your home! A bungalow style home offers so much to you as a homeowner. If you'd like to know more, please reach out to one of our team members; they would be happy to answer any questions you may have.